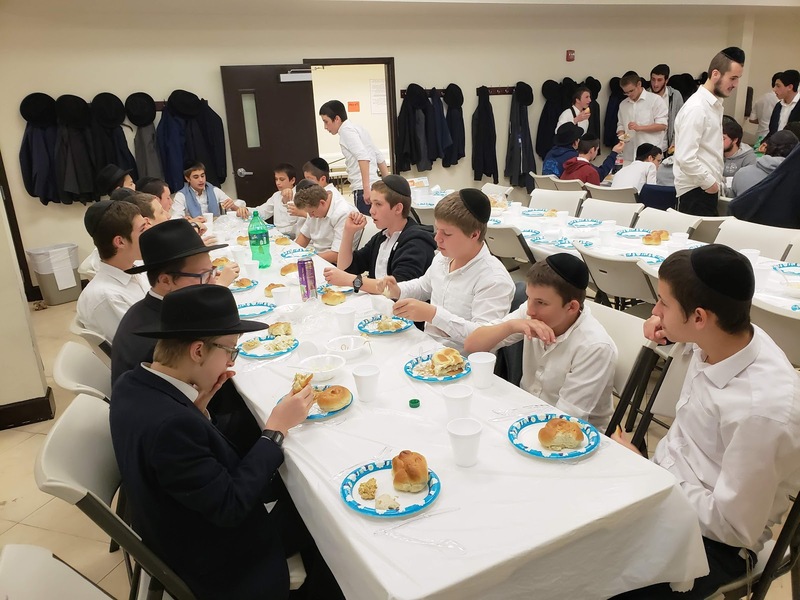 מתיבתא ד'קוראל ספרינגס: YUD TES KISLEV- A GUT YOM TOV! 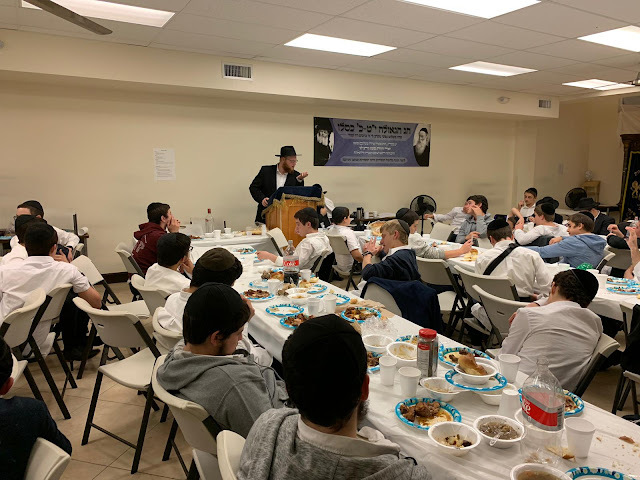 We had back to back Farbrengens with Rabbi Yossi Paltiel and Rabbi Janowski. 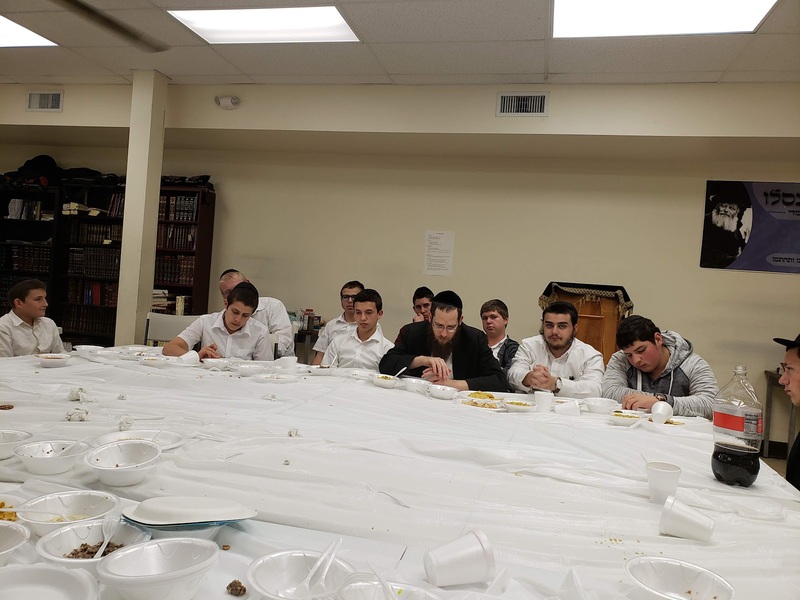 BH, many Bochurim have undertaken Mesechtos to learn for the Chalukas Hashas! 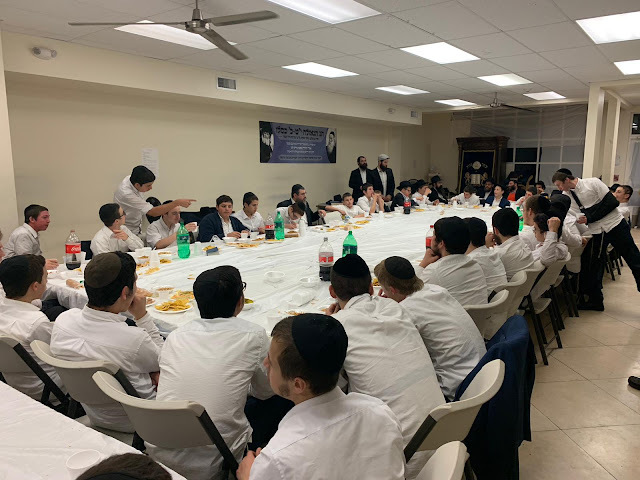 Yasher Koach to our Farbrengen Sponsors and to all the Bochurim!